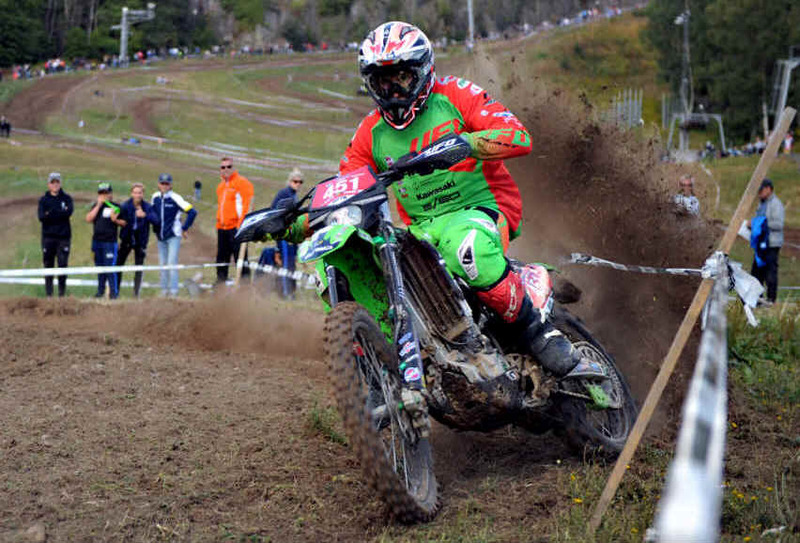 The Finale of the FIM Europe Enduro Championship will take place in Kielce / Poland from 14th to 16th of September. 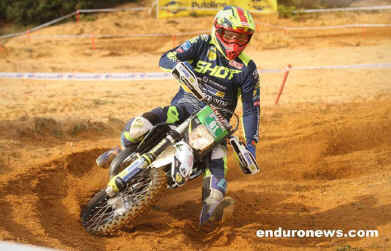 It will be a „3“-days event, with „2“ days of classic enduro and „1“ final-motocross. The first two days will be on a 50km long circuit, which has to be ridden four times and includes a motocross test and an enduro test every lap. 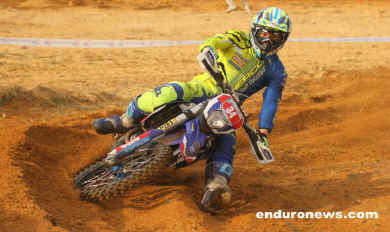 The motocross on the last day takes place about 25 km away from the Parc ferme. 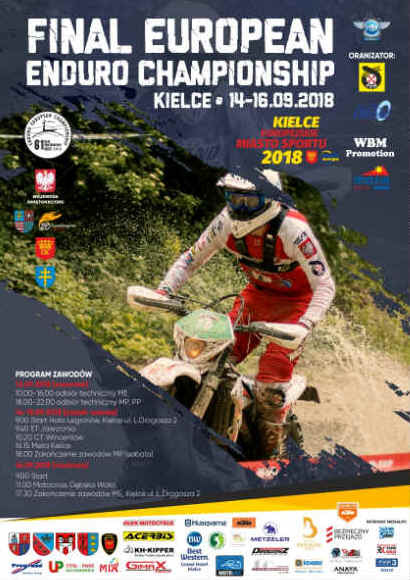 Kielce has been an internationally renowned organiser of enduro events for many years and the European Championship 2011 was last hosted by the city in south-eastern Poland. It is also home to the KTM NOVI CORONA KIELCE team from the European Team Championship. The Parc ferme is located on the suthern outskirts of the city, near the athletics stadium and the sports hall (Leszka Drogosza 1, 25-093 Kielce). More than 150 riders have submitted their entries for the competition: With riders from Norway to Italy, from England to Slovakia, a total of 14 different nations are competing. 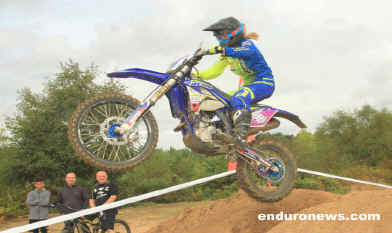 Among them are also some Polish riders who take the home advantage. 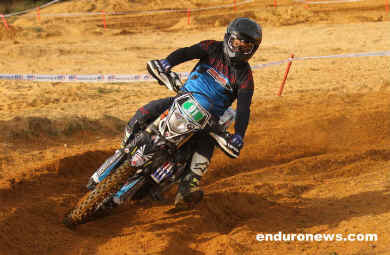 One of them ist he local hero Sebastian Krywult, who is leading the championship in the senior class on his KTM. Especially in the overall standings even five riders have still the theoretical possibility to catch the title. It will be most close with the first two, because the leader Alessandro Battig from Italy is only four points ahead of Junior Hugo Blanjoue from France and they fight each day for 20 points.